1) Once you get the LCD, please test it before your installation. 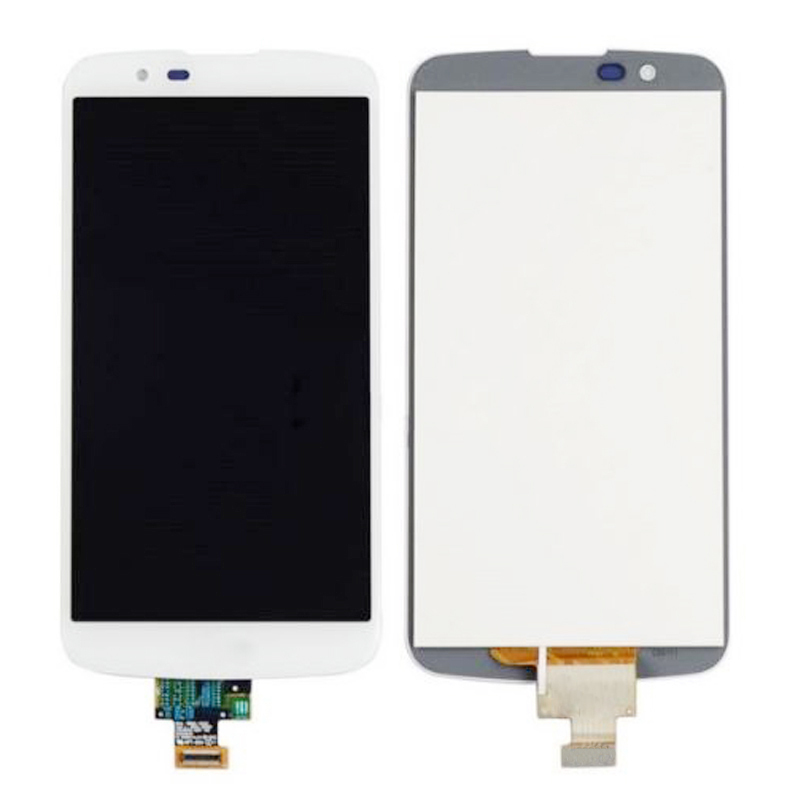 If you want to change the new LCD by yourself, you can contact us. We will tell your step. 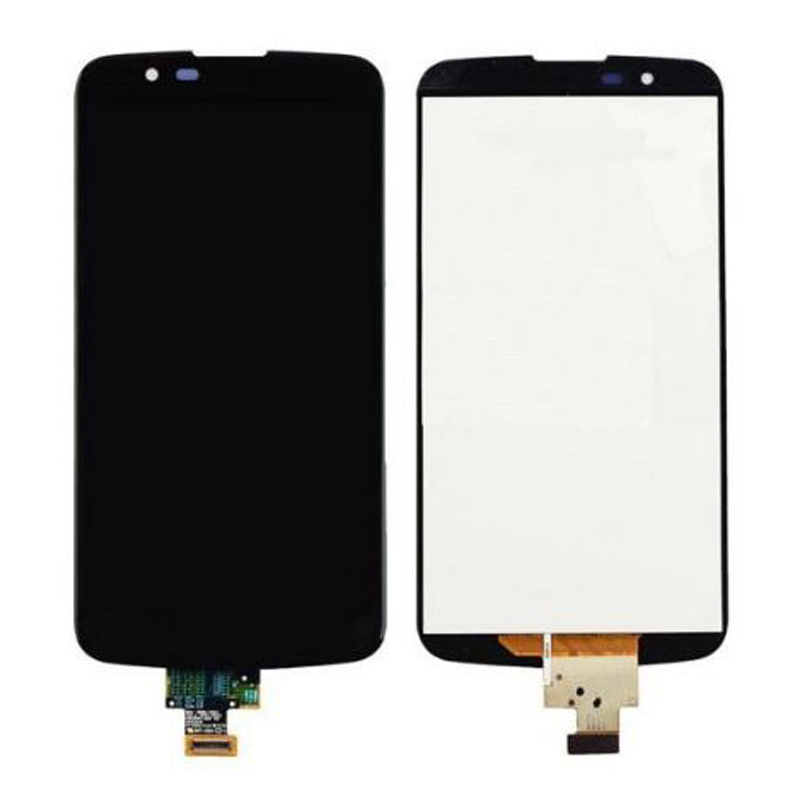 But LCD is Fragile and easily broken or work unproperly by installation mistakes. If you are not good at replacing the LCD, please do it by a professional person or repair shop. We are not responsible for any installation mistakes. 2) Please tell me what color you need in your order , So that we could ship to you, it is very important!! 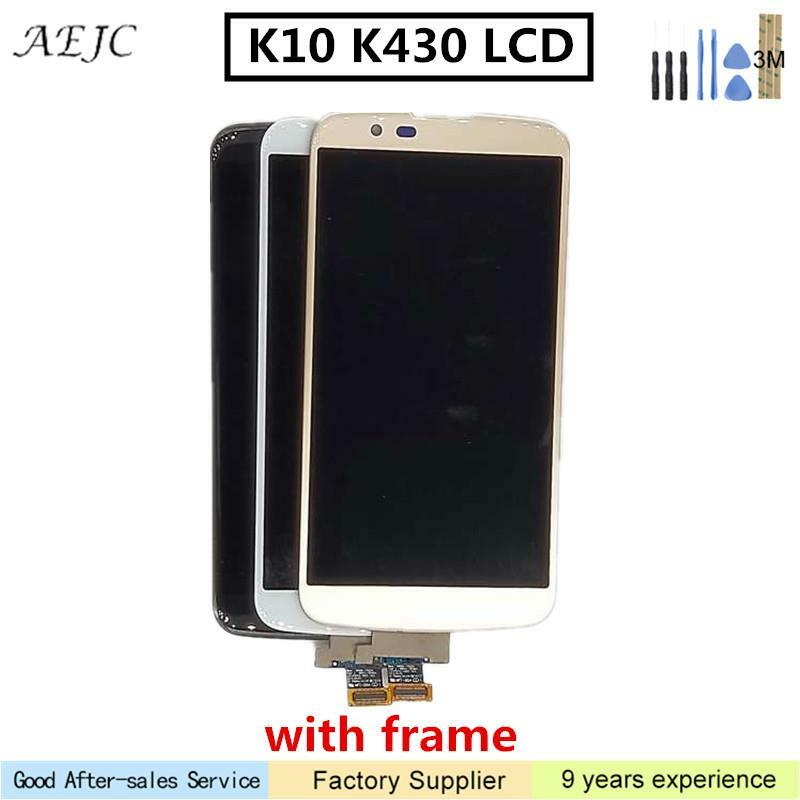 For example, you can leave me a message " 2 White, 3 Black "
3) If you need a lot of LCD screen, welcome to inquire. 5) Once shipment arrived, please CHECK if the products in GOOD condition. If any damage of the package pls do not accept the package and feedback to us.